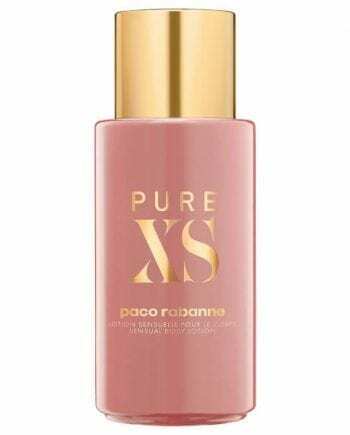 Paco Rabanne Pure XS for Her Eau de Parfum. 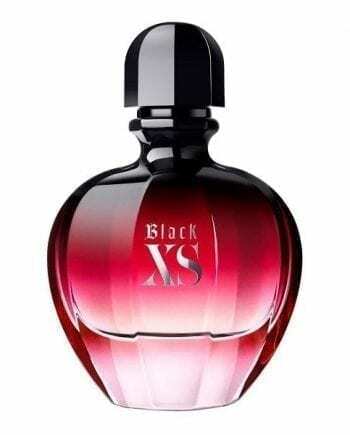 A provocative floral oriental perfume for women. Ex-hilarating, ex-plosive, ex-static. Excess in its purest state. This sensual and bold perfume creates a collision of sensations with the hypnotic notes of Ylang-Ylang and Vanilla. A quirky addition of Salty-Sweet Popcorn, then sultry notes of Sandalwood and Ambrette seed. Available to buy as an Eau de Parfum spray in sizes 30, 50 and 80ml.